As the Indian rupee hits its lifetime low, the cost of settling claims from travel insurance segment is expected to go up by 10 percent, according to experts from general insurance companies. They also said that the fall in the rupee may also have some impact on marine insurance claims though, marine insurance depends on the nature of shipments and clients’ profile. 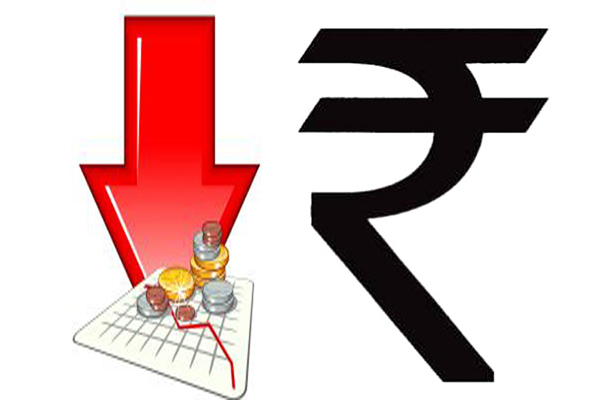 Since the beginning of the fiscal year 2013-14, the rupee has devalued by over 12%. The rupee hit its lifetime low of Rs. 61.21 a USD on Wednesday pressuring the central bank and the capital market regulator, Securities and Exchange Board of India (SEBI) to find out some unusual steps to fight inflation. “As the rupee falls, exports are likely to be higher. So, general insurers will enter into marine insurance contract with exporters. Due to the fall in rupee, the claims arising out from marine insurance are likely to be higher,” said Sri Amarnath Ananthanarayanan, Chief Executive at Bharti Axa General Insurance Company. Companies will be absorbing the rise in claims as of now instead of hiking the premium to compensate the higher outgo, Sri Ananthanarayanan added. With dipping exchange rates of rupees verses dollar the monetary policies will be affected and more cash is drawn from market hence the prices of stocks decreases this in turn will increase the travel insurance rates.